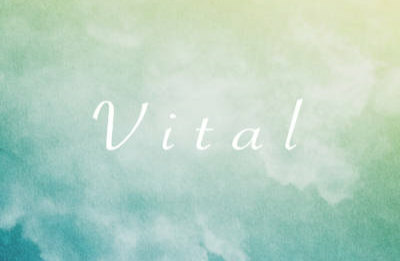 A nice soft and modern royalty free music composition from Vital. Features piano, strings and electronic sounds. Great for corporate projects, presentation or music for youtube.